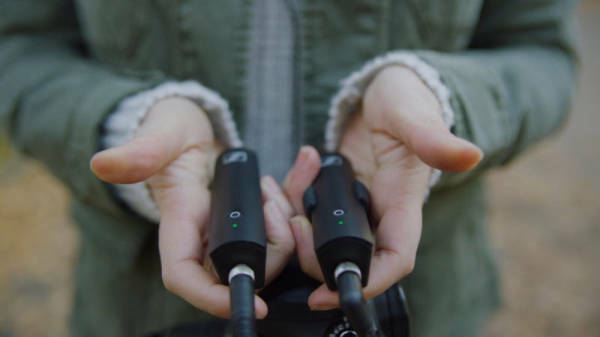 Sennheiser is presenting a new wireless series for filmmakers at the NAMM music fair -- it is intended for DSLRs and video cameras and offers 2.4 GHz wireless transmission of an external microphone signal directly into the camera. 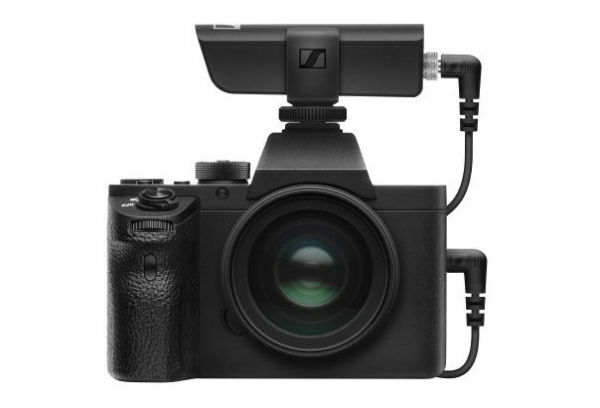 The receiver is attached to the camera´s accessory shoe using the adapter supplied, and the transmitter is connected to a hand-held dynamic microphone or clip-on microphone. The system should be immediately ready for use and easy to use -- thus also suitable for beginners -- and can be used worldwide without radio licensing. - The XSW-D Portable Lavalier Set (RRP 349 Euro) includes the ME 2-II clip-on microphone, transmitter and receiver (both with 3.5mm mini jack socket). - The XSW-D Portable Interview Set (299 Euro) does not include a microphone, but a transmitter for existing hand-held dynamic microphones (XLR-3F), receiver (3.5 mm mini jack), and a microphone.